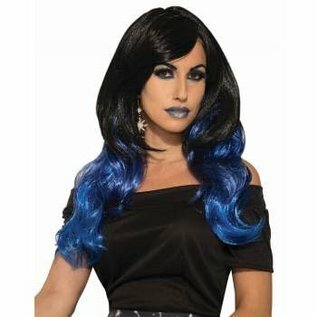 Perfect for ravers and for you gyspy or sorceress costume. Elastic adjustment. One size fits all.